This week is Dementia Awareness Week (18-24 May 2014). There are 800,000 people with dementia in the UK with numbers set to rise to over 1 million by 2021. This will soar to 1.7 million by 2050 (Figures: Alzheimer’s Society). One in three people over 65 will die with dementia. 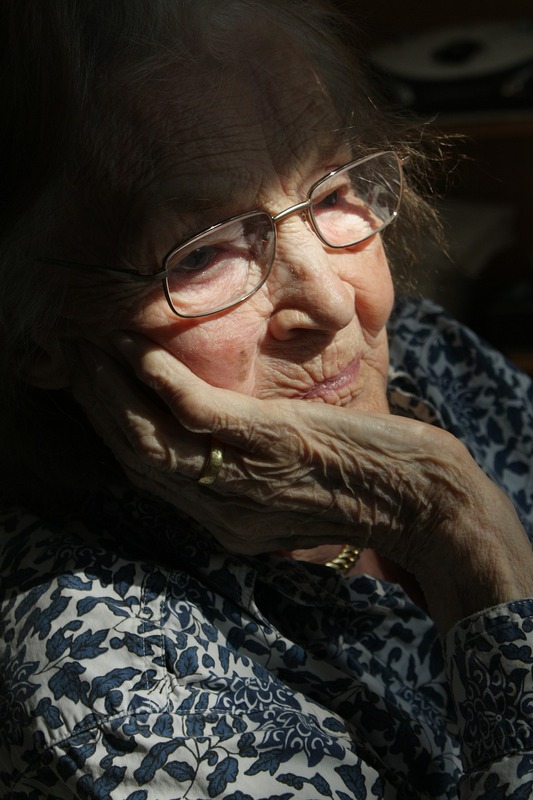 80 per cent of people in care homes have dementia or severe memory problems. There are over 17,000 people under 65 with dementia in the UK. Dementia affects nearly 25,000 people from black, Asian and minority ethnic groups in the UK. Dementia costs the UK over £23 billion a year, and this figure will rise to £27 billion per annum by 2018. Unpaid carers supporting someone with dementia save the economy £8 billion a year. UCanDoIT are working with our partners Viridian Housing in their Elderly Care Homes to bring the internet to residents. Using tutors with experience in working with people with disabilities we hope to open a new world of communication to people with dementia. We hope that using computers and the internet will see a benefit, not only in being able to communicate with friends and family, but also in their daily lives.